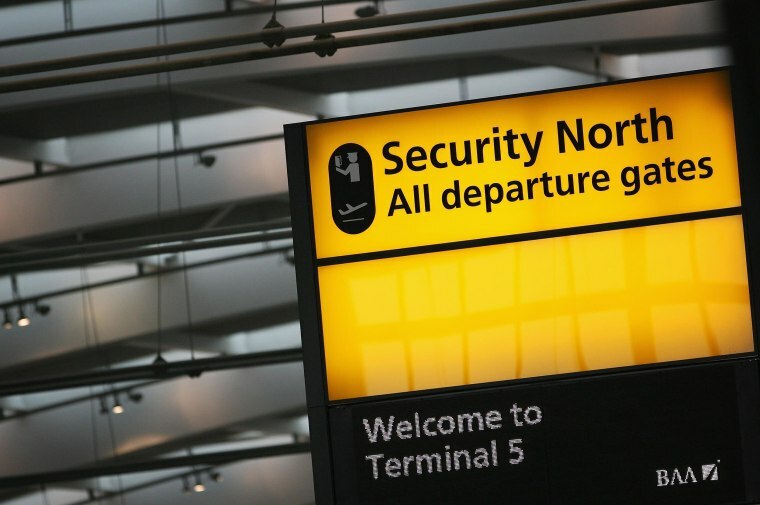 British police arrested two men in London's Heathrow airport on Saturday on suspicion of Syria-related “terrorism” activities, they said. A 19-year-old was being held in custody after he was arrested on “preparing acts for terrorism” in relation to Syria and a 20-year-old was arrested on suspicion of “sending property overseas for the purpose of assisting terrorism in Syria,” Reuters reported. A police spokesman told Reuters that the two arrests were unrelated. The men weren't immediately identified. The arrest of the 19-year-old was not in response to an immediate threat, police said, but officers from the Counter Terrorism command unit detained him. An address in London was being searched in connection with the 19-year-old, Metropolitan police said in a statement.